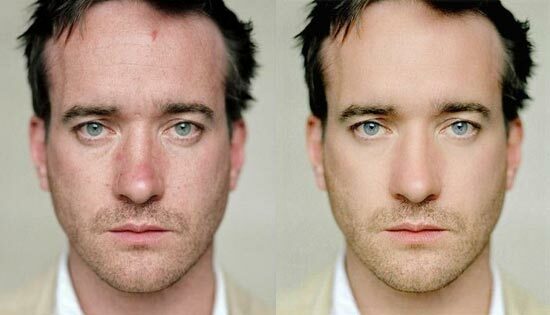 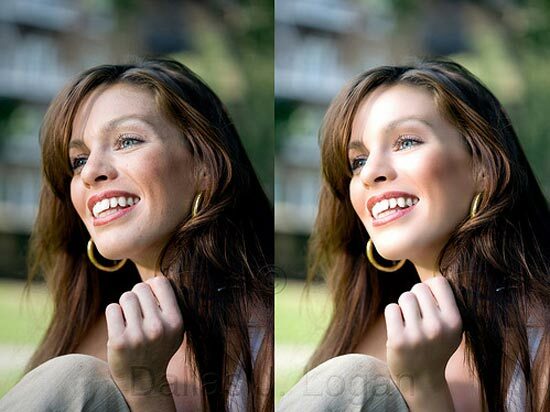 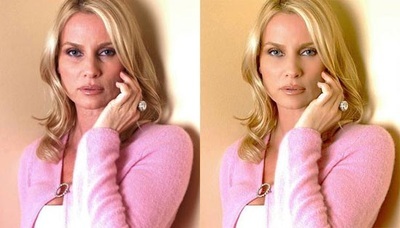 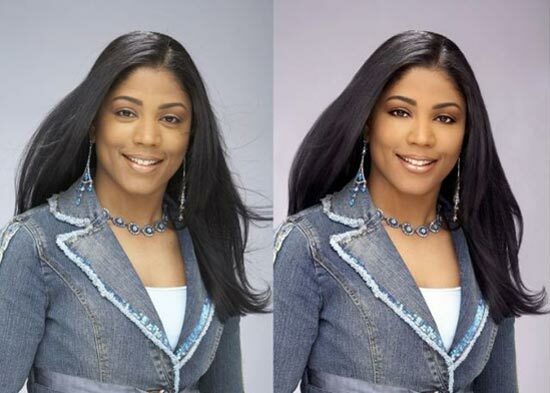 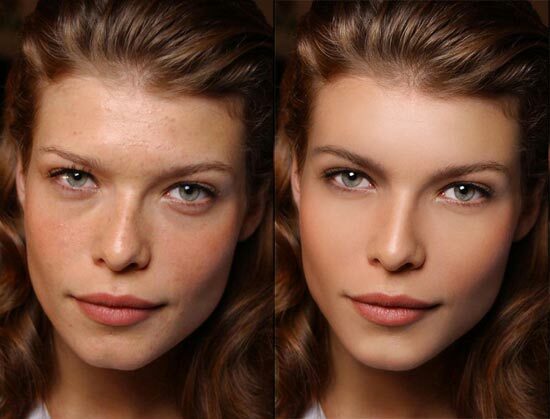 Photo Retouching is the treatment of a photograph to remove dust spots or blemishes, or to adjust or remove unwanted elements of the image, or add new elements to an image. 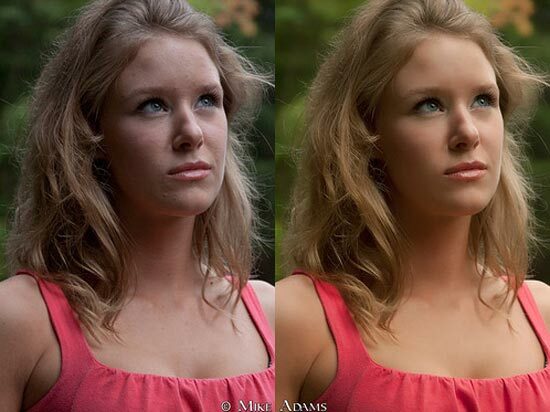 In this exercise we are going to transform an ordinary photo into a magazine worthy photo. 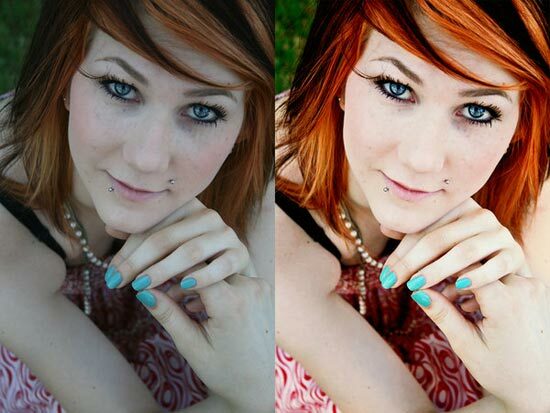 The purpose of this process is to fine tune your skills with the clone tool and introduce you to the colour replace tool. In class we will be going step by step to show you the importance on how each tool will contribute to the overall look of your models transformation. To start, download this image here.